I am a professor in Department of Computer Science at Aalborg University. I am a Distinguished Scholar at The Technical Faculty of IT and Design, and I am also a faculty member in Center for Data-Intensive Systems. I am an IEEE senior member. 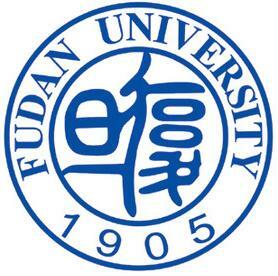 I obtained my Ph.D. degree from Fudan University in 2010. During August 2010 to August 2011, I was at Max-Planck-Institut für Informatik, working in the Databases and Information Systems department headed by Gerhard Weikum. 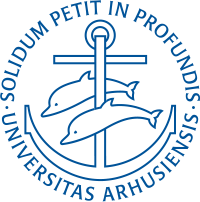 From September 2011 to July 2014, I was at Aarhus University, working in the Data-Intensive Systems group headed by Christian S. Jensen. I joined Aalborg University in August 2014. News: Postdoc and PhD positions are available. Please send me your CV if you are interested. Data management and data analytics, in particular, on spatio-temporal data, uncertain data, social media data, and textual data. An overview of my recent research on enabling eco-routing using big transportation data is available here. A vision on extracting 3T (thorough, timely, and trustworthy) traffic knowledge from big transportation data to achieve total traffic awareness is available here. Jilin Hu, Chenjuan Guo, Bin Yang, and Christian S. Jensen. Stochastic Weight Completion for Road Networks using Graph Convolutional Networks. Razvan-Gabriel Cirstea, Darius-Valer Micu, Gabriel-Marcel Muresan, Chenjuan Guo, and Bin Yang. Correlated Time Series Forecasting using Multi-Task Deep Neural Networks. Tung Kieu, Bin Yang, Chenjuan Guo, and Christian S. Jensen. Distinguishing Trajectories from Different Drivers using Incompletely Labeled Trajectories. Fan Xia, Bin Yang, Chengcheng Yu, Weining Qian, and Aoying Zhou. Towards Longitudinal Analytics on Social Media Data. 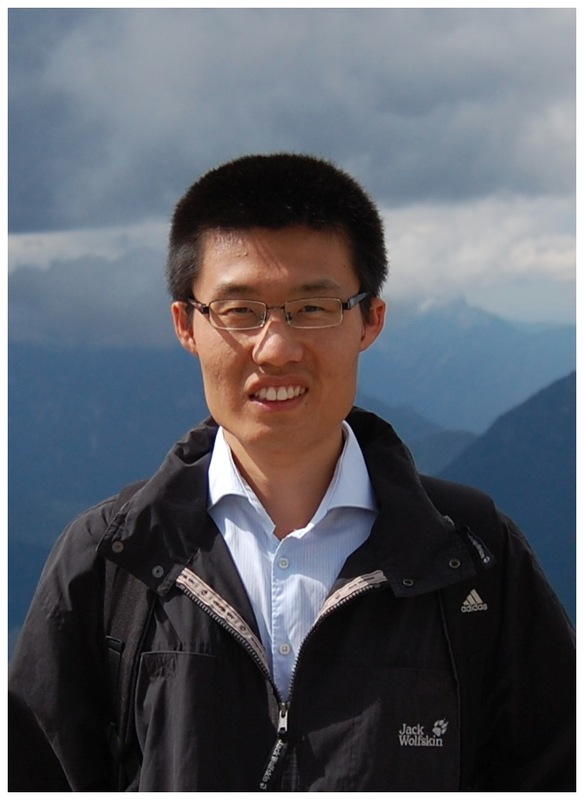 Chenjuan Guo, Bin Yang, Jilin Hu, and Christian S. Jensen. Learning to Route with Sparse Trajectory Sets. Huiping Liu, Cheqing Jin, Bin Yang, and Aoying Zhou. Finding Top-k Optimal Sequenced Routes. Jilin Hu, Bin Yang, Chenjuan Guo, and Christian S. Jensen. Risk-Aware Path Selection with Time-Varying, Uncertain Travel Costs—A Time Series Approach. The VLDB Journal 27(2): 179-200 (2018). Bin Yang, Jian Dai, Chenjuan Guo, Christian S. Jensen, and Jilin Hu. PACE: A PAth-CEntric Paradigm For Stochastic Path Finding. The VLDB Journal 27(2): 153-178 (2018). Huiping Liu, Cheqing Jin, Bin Yang, and Aoying Zhou. Finding Top-k Shortest Paths with Diversity. Jian Dai, Bin Yang, Chenjuan Guo, Christian S. Jensen, and Jilin Hu. Path Cost Distribution Estimation Using Trajectory Data. Bin Yang, Chenjuan Guo, Yu Ma, and Christian S. Jensen. Toward Personalized, Context-Aware Routing. The VLDB Journal 24(2):297-318 (2015). Chenjuan Guo, Bin Yang, Ove Andersen, Christian S. Jensen, and Kristian Torp. EcoSky: Reducing Vehicular Environmental Impact Through Eco-Routing. ICDE 2015, 1412-1415 (demo paper), Seoul, Korea, April 2015. Try EcoSky. Jian Dai, Bin Yang, Chenjuan Guo, and Zhiming Ding. Personalized Route Recommendation using Big Trajectory Data. ICDE 2015, 543-554, Seoul, Korea, April 2015. Jinling Jiang, Hua Lu, Bin Yang, and Bin Cui. Finding Top-k Local Users in Geo-Tagged Social Media Data. ICDE 2015, 267-278, Seoul, Korea, April 2015. Bin Yang, Chenjuan Guo, Christian S. Jensen, Manohar Kaul, and Shuo Shang. Stochastic Skyline Route Planning Under Time-Varying Uncertainty. Manohar Kaul, Raymond Chi-Wing Wong, Bin Yang, and Christian S. Jensen. Finding Shortest Paths on Terrains by Killing Two Birds with One Stone. PVLDB 7(1):73-84. VLDB 2014, Hangzhou, China, Septmber, 2014. Bin Yang, Manohar Kaul, and Christian S. Jensen. Using Incomplete Information for Complete Weight Annotation of Road Networks. TKDE 26(5):1267-1279. An extended version is available here. Bin Yang, Chenjuan Guo, and Christian S. Jensen. Travel Cost Inference from Sparse, Spatio-Temporally Correlated Time Series Using Markov Models. A Data-Intensive Paradigm for Dynamic, Uncertain Networks, funded by Independent Research Fund Denmark, 2019 - 2023. Algorithmic Foundations for Data-Intensive Routing, funded by The Danish Agency for Science and Higher Education, 2019 - 2020. Astra: AnalyticS of Time seRies in spAtial networks, funded by Independent Research Fund Denmark, 2018 - 2021. Research Collaborations with Industries in North Jutland, funded by Aalborg Kommune, 2018.
aSTEP: aau's Spatio-TEmporal data analytics Platform, funded by Aalborg University, since 2016. Sapere Aude Research Leader, Independent Research Fund Denmark, 2018. Distinguished Scholar, The Technical Faculty of IT and Design, Aalborg University, 2018. Location-based Services: Architecture and Progress (基于位置的服务： 架构与进展). Best paper award at MDM 2013, together with Manohar Kaul and Christain S. Jensen. Building Accurate 3D Spatial Networks to Enable Next Generation Intelligent Transportation Systems. Best demo award at MDM 2013, together with Ove Andersen, Christian S. Jensen and Kristian Torp. EcoTour: Reducing the Environmental Footprint of Vehicles Using Eco-Routes. Try EcoTour. Chenjuan Guo, Bin Yang, and Ping Liang. A method of adding searchable notes in Web pages using Web browser plug-ins and script languages (网页加入可搜索的深标签及浏览器插件和脚本结合的方法). Patent NO: ZL 2006 1 0041811.1, Certificate NO: 431831, Approved in October 2008. My past teaching activities can be found here. 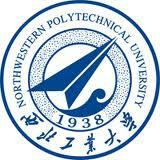 Algorithms and Data Structures (AD1), DAT3/SW3, Lecturer. Intelligent or Massively Parallel Systems, DAT5, Project Supervisor, 3 groups.